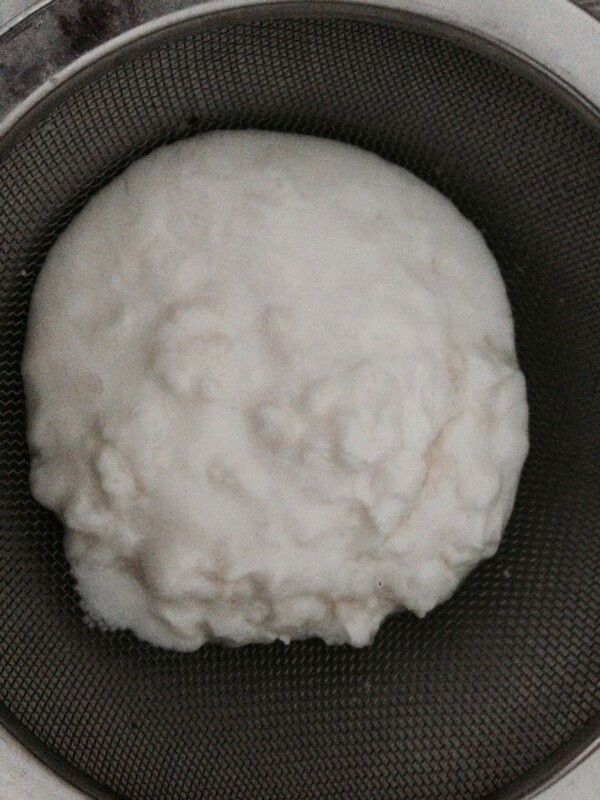 Kefir is an important health drink with an incredible amount of probiotics, enzymes and goodness. It is like a gut clean and has excellent immune boosting properties. Remember that 70% of your immune system is in your gut. A Healthy gut is a Healthy body. In approximately 24 hours place a strainer over a bowl and pour the entire contents of the jar into the strainer. 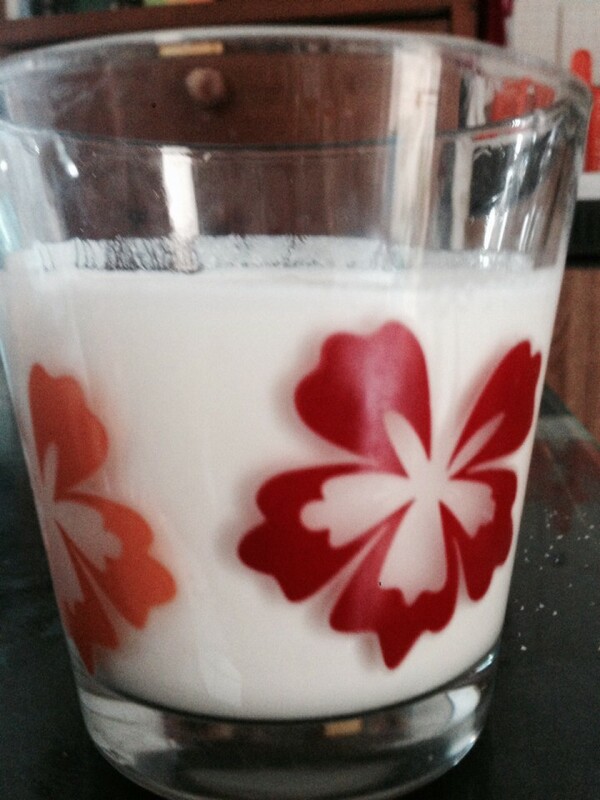 Pour a little organic milk into the jar and shake it around to get most of the kefir drink out. 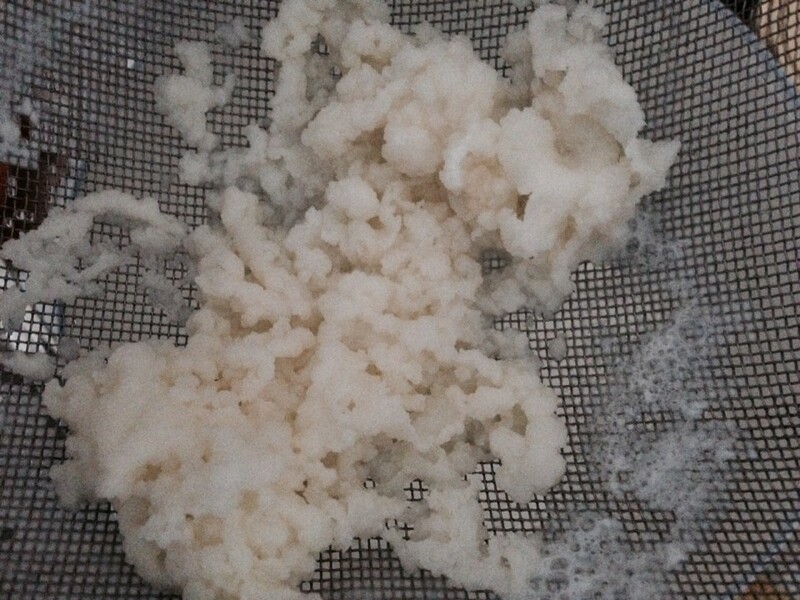 Use a tablespoon to stir the kefir culture in the strainer till well strained. Wash out the kefir culture left in the strainer and then start the process again from Step 2. The Kefir will keep growing so you will end up using more and more milk over time and therefore have lots more of the kefir drink. You could also have the culture and share it with a friend. The kefir drink left in the bowl can be placed in a clearly marked bottle and placed in the fridge. I usually like to start my day with a Kefir drink for breakfast – it is yummy mixed with some yoghurt and then add pomegranates (or other fruit) and some nuts (I love walnuts and almonds at the moment). If I have a lot of kefir left I will have a small drink before each main meal which greatly aids digestion and gives an awesome amount of enzymes. It is yummy with honey – if the honey is raw and thick then it won’t mix so well so you can blend it first.